Aircel today announced it will launch iPhone 4 in India on May 27 with a new pricing model, allowing customers to recover the upfront cost of their iPhone on select plans over the course of 24 months, making iPhone in India more affordable than ever. Aircel will provide customers with a range of flexible service plans for both post-paid and prepaid mobile customers. Following an upfront payment of Rs. 34,500 for the 16GB model and Rs. 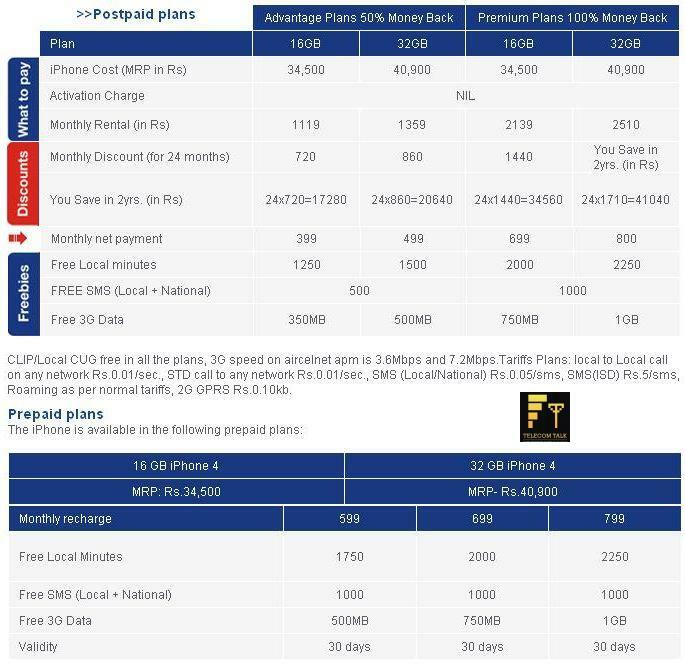 40,900 for the 32GB model, customers will have the opportunity to recover 100 percent of their upfront iPhone cost in monthly credits on their service plan over a period of 24 months. 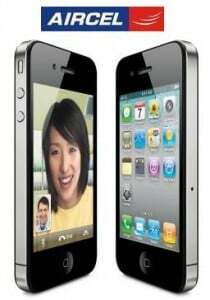 iPhone 4 on Aircel will be available from 00.01am on May 27 at select Aircel Retail Stores Pan India. Aircel announced the opening of its first super mini COCO store (SMC) for the convenience of its customers in Himachal Pradesh’s Solan town today. The company plans opening 10 more such stores in the region by theend of this year.